Caravanning and motorhomes holiday specialist takes advantage of Semafone’s hosted solution to achieve full PCI compliance quickly and easily. Surrey, UK, September 9th 2015 – Semafone® has announced that The Caravan Club, who represent the interests of over one million caravanners, motorhomers and trailer tent owners across the UK, has implemented its secure voice payment software to protect and secure telephone payments. The solution, hosted by Gamma, enhances payment card security and descopes The Caravan Club contact centre from Payment Card Industry Data Security Standard (PCI DSS) regulations. 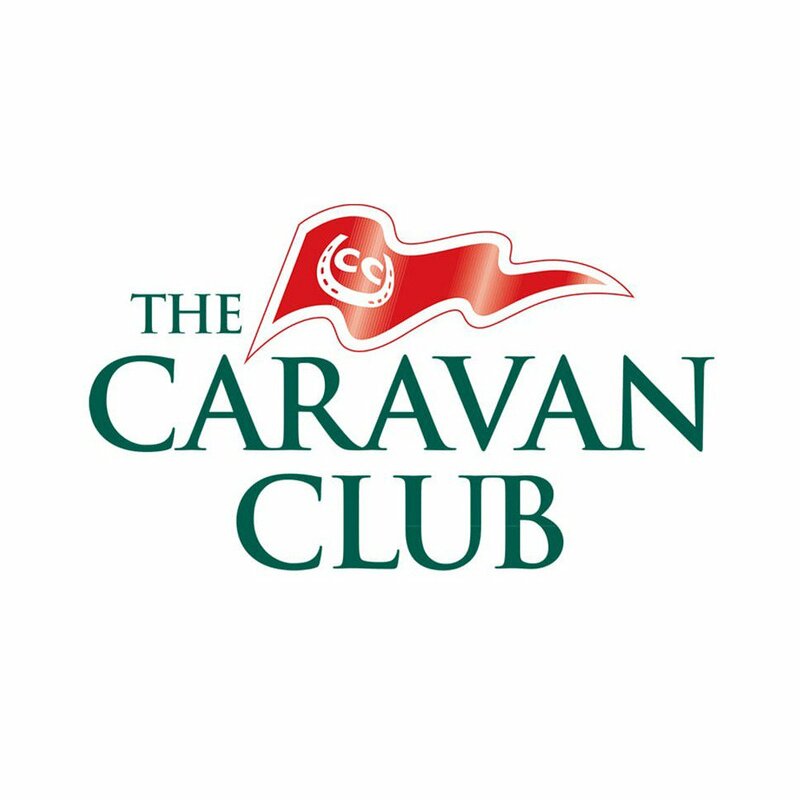 The Caravan Club’s contact centre has 120 agents that take payments across the entire product suite including; club merchandise, holidays, insurance and magazine listings. The previous payment process required customers to say their payment card details aloud while agents wrote them onto paper before inputting them into the payment system. This meant that the contact centre did not meet PCI DSS regulations and put the personal data of its customers at risk of theft from opportunistic fraud. Semafone’s patented payment technology allows customers to privately and securely input their card details into their telephone keypad. The numbers are then transmitted directly to the bank, so no sensitive details are held in the contact centre’s infrastructure. Card numbers are not spoken aloud and individual key tones are masked by Semafone’s software so that they cannot be recognised by their sound. Throughout the transaction the contact centre agent can neither hear nor see sensitive card information, and remains on the call to deliver a high level of customer service. The Caravan Club selected market leader Semafone following a competitive tender process. Semafone worked in partnership with voice and data communications specialist, Gamma (telecom provider for The Caravan Club) to deliver a hosted version of its software which integrates with the company’s existing telephony system.